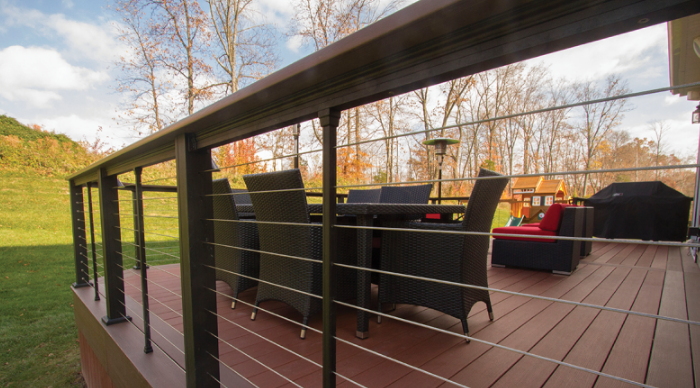 Because of the simple maintenance, easy installation, and value, vinyl and aluminum rail systems are more popular than ever. 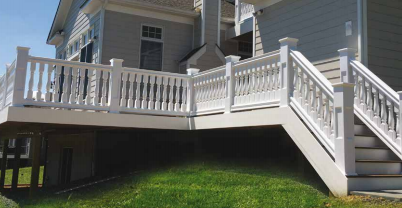 We carry Superior vinyl rail systems and Key Link aluminum rail systems. 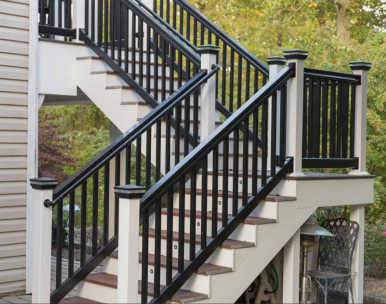 These are all proven products and companies that strive in product innovation and quality. 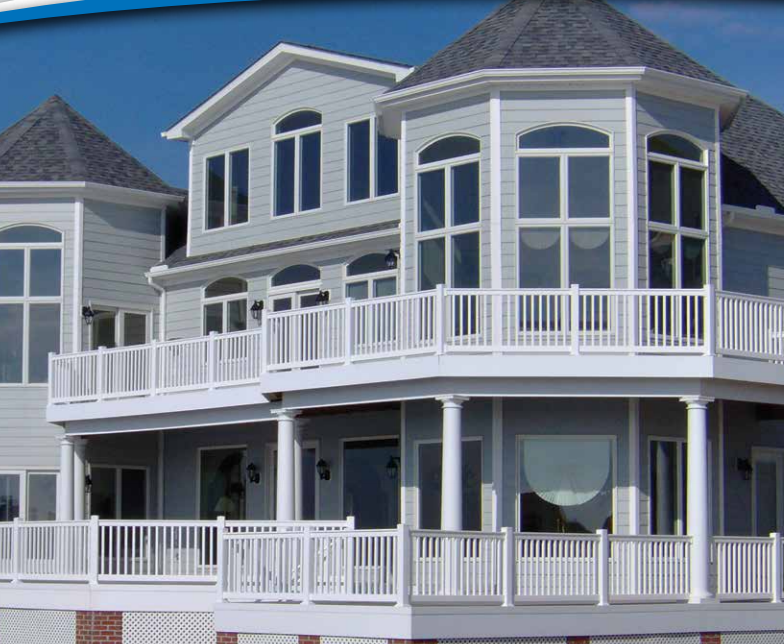 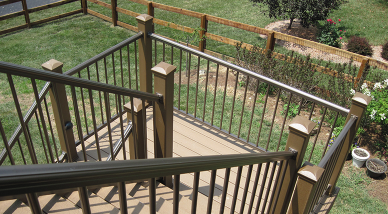 Our extensive lines of railing will surely fit your clients and/or customers needs. 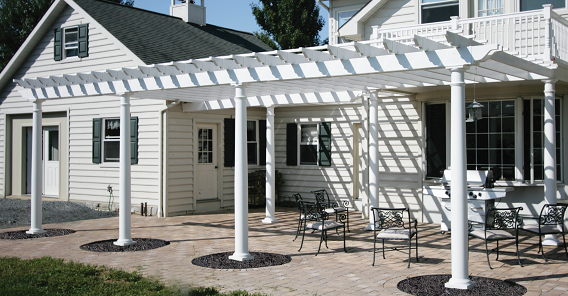 contact us for other Superior Systems installation instructions. 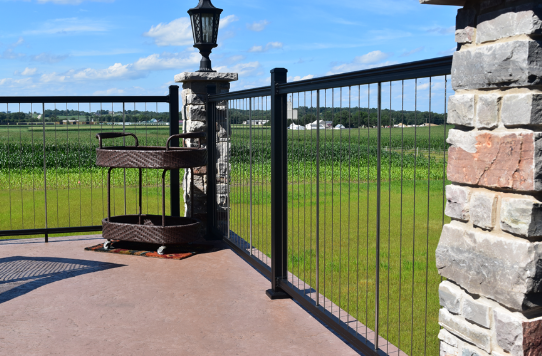 Aluminum Railing by Key Link Fencing is a product that sets a standard for quality in the aluminum rail industry. 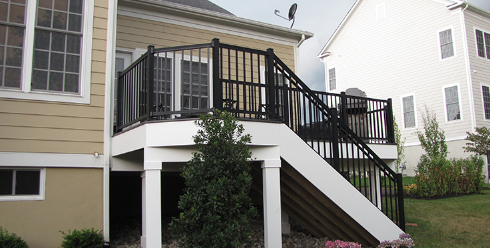 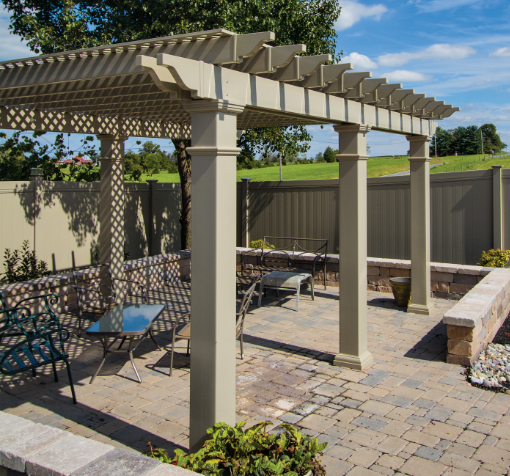 We can offer a vast offering of posts, railing and even fencing in powder coated aluminum. 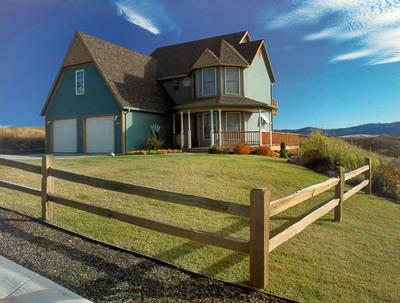 Several color choices are available.